It speaks to the openness of Tunisia that there exists a gay club, yet it is tucked inside a bourgeois enclave of exclusion. 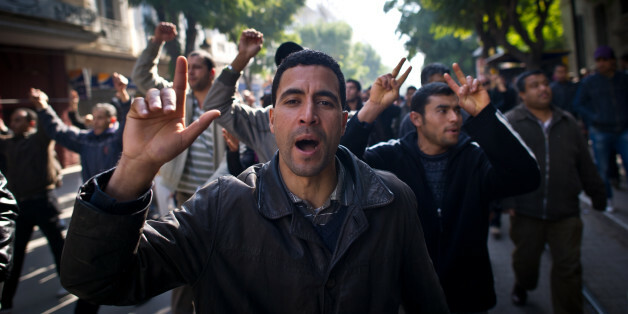 Few would dispute the significant advances Tunisians have made towards democratization since escaping Ben Ali's dictatorship in 2011. But these accomplishments have remained elitist matters, viewed with apathy by the wider population. The country may have gained political freedoms, but its economy remains a mess. 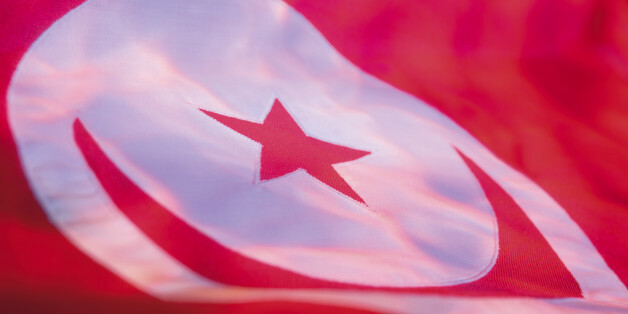 "It was no longer the Tunisia that we were all familiar with."  Blogging on the unfolding events in Yemen had its price. 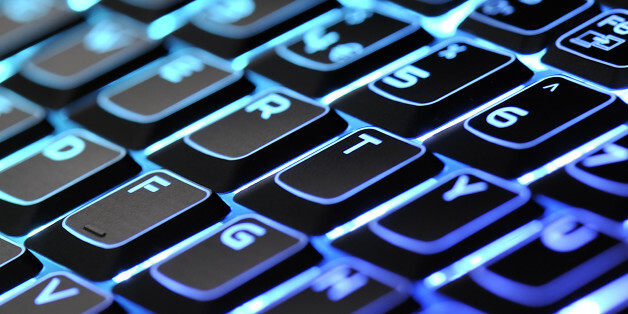 When she received a threatening message on her Facebook account, her reaction was simple: she translated it from Arabic to English and posted it on her blog! 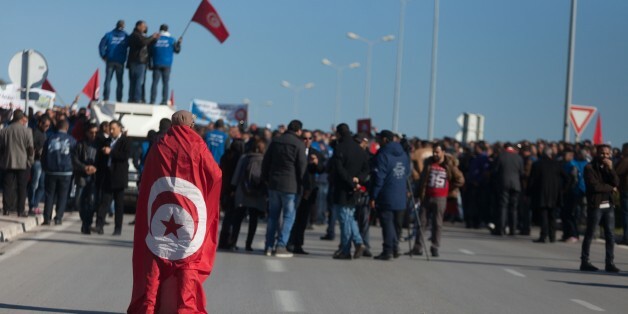 Tunisia, which had shown Arabs a way out of the prison of dictatorship through peaceful protest, is today demonstrating that on the ruins of the old order a democracy could be built. The incidents reflect mounting anger and frustration among North African youth who have few if any social and economic prospects. What are the obstacles to democratic transition in the Arab world? It is a critical question, as the lives and well-being of millions of people are at stake. 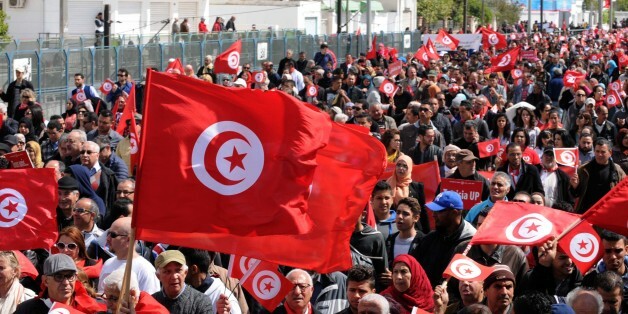 On the third anniversary of the Arab Spring, the principal question is: has the Tunisian model for democratic transition succeeded in placing Tunisia on the path of democracy? And what are the principal features of this model that make it successful? Both countries are now weakened by violence. Another path is possible. Taking it requires the willingness of politicians, especially those who are governing, to open the dialogue and create a broad consensus. This is the only choice; the other leads to the abyss. For better or worse, Tunisia might be following the example of Egypt and starting its own rebellion. Unless social violence and government incompetence become so banal that Tunisians fail to react to the second political assassination of its democratic transition. 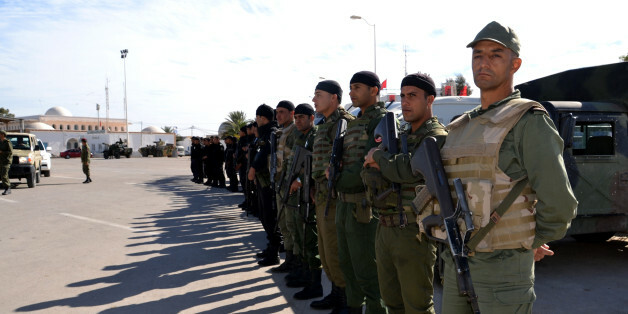 Tunisia's own transition has been rockier than its quick disappearance from our media radar screen might lead us to think, and Tunisians' experience of Islamist politics has changed the lens through which many here now view Syria. 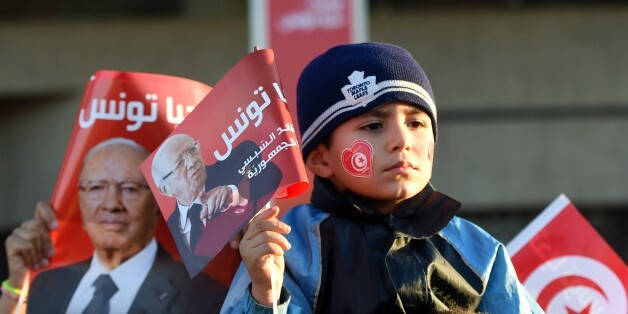 The last time I was in Tunisia it was a few months after the fall of Ben Ali, and I wonder how much the country has changed now that a transition government led by the Islamist party Ennahda is in charge. The Constitution has not been drafted, the date of the next election has not been set, and we continue to plod through the various crises agitating our society and an economy that does not stop sinking. The informal sector -- those businesses and entrepreneurs who work outside of the formal market economy -- is huge and largely undocumented in most developing economies. We needed time to build our emotional and physical identity. So why is it that we are so critical of other nations, like Egypt and Tunisia, which have barely had a year to finalize their new constitutions, or a four-year term to test out their newly elected parties?